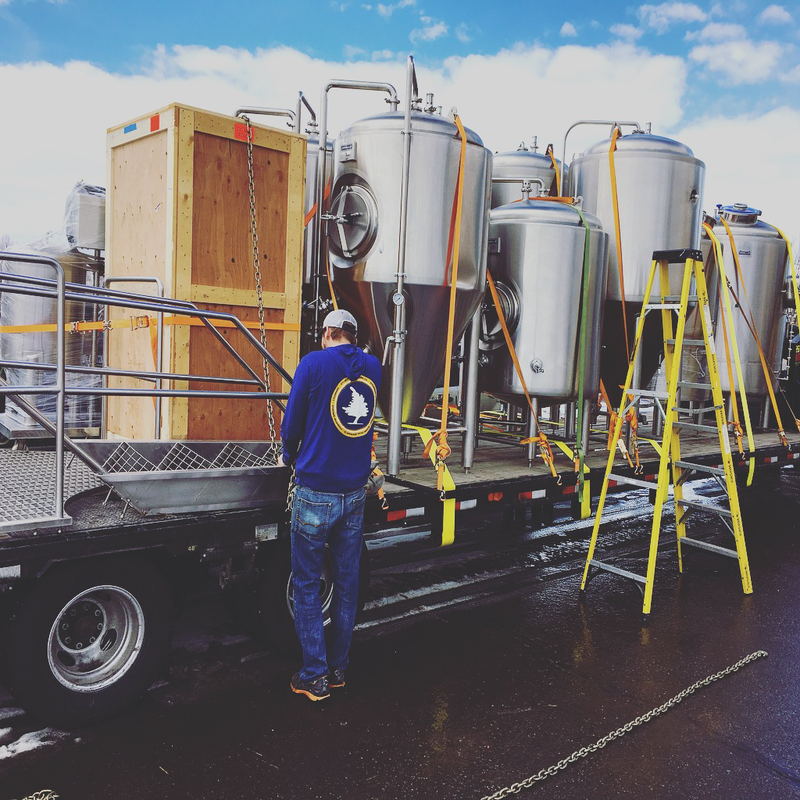 Storm Peak Brewing in Steamboat Springs, CO recently upgraded their brewing equipment to handle a larger volume of production. They also found a great new home for their original brewing gear - Petty Thieves Brewing in North Carolina. We at CAP Logistics always love to see manufacturers grow, especially when their products are so refreshing!